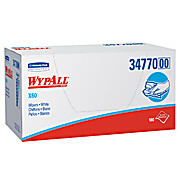 Our WYPALL® X80 Wipers with patented HYDROKNIT* are strong, absorbent, reusable wipers with no adhesives or binders leaving no residue and ideal for heavy duty wiping tasks. 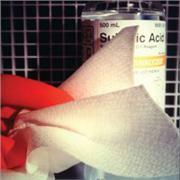 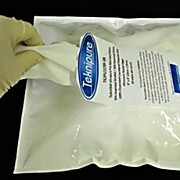 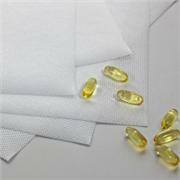 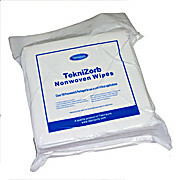 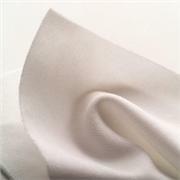 Reusable Solvent-resistant Convenient packaging Very strong, reusable, heavy-duty shop towels are ideal for cleaning oil and solvents. 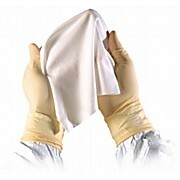 Low lint cleaning performance. 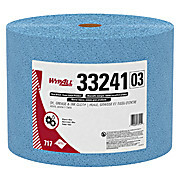 Wipers measure 9.75" x 16.75". 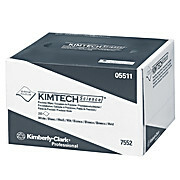 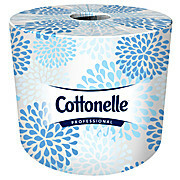 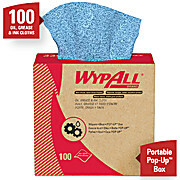 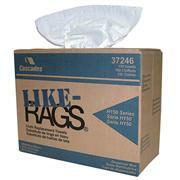 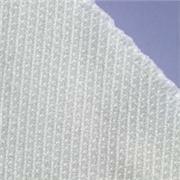 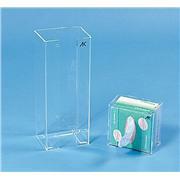 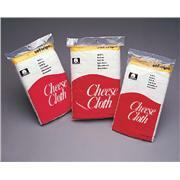 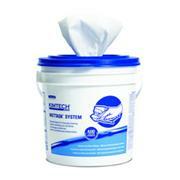 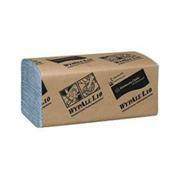 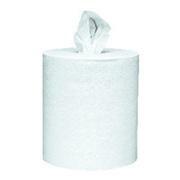 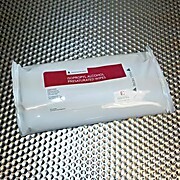 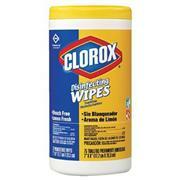 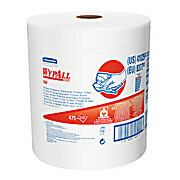 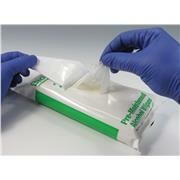 2-ply construction Soft and gentle on skin Polyshield on Pop-Up ® dispenser box keeps excess lint in, contaminants out. 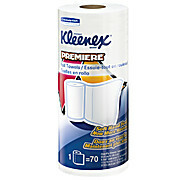 Signal ® Feature alerts user to when the last ten tissues are being used. 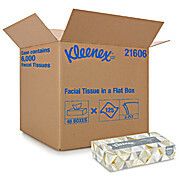 Each box contains 125 tissues. 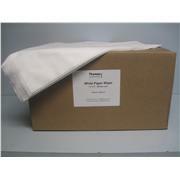 FREEZER RACK DRAWER 2" BOXES 5X5 26 3/4X11 13/16X5 1/2"
WYPALL* L10 Windshield Towels are designed for better cleaning performance! 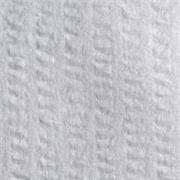 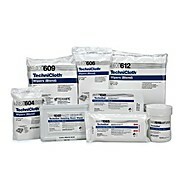 Extra strength and special textured surface. 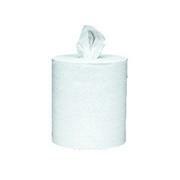 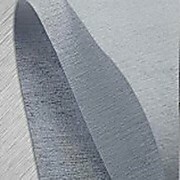 This towel is available in light blue color. 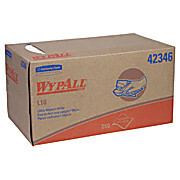 WYPALL* L10 wipers meet EPA guidelines for recycled fiber content.